Many suffer from a scarcity of various vitamins and nutrients which are critical to proper brain functions. By eating a balanced and nutritious diet and using high-quality dietary supplements we can rectify some of these problems. Reduce your risk of conditions such as Alzheimer’s and Parkinson’s disease or correcting imbalances that protect cell membranes, improve sleep, lessen the signs of depression and anxiety. What about supplements for cognitive health? When food sources aren’t enough, supplements with precise nutrients can fi ll in the gaps. 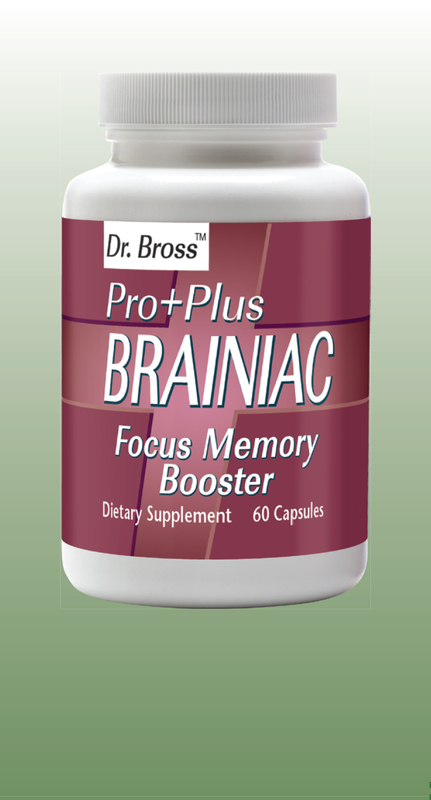 Brainiac supplements can provide a boost in nutrients which our brains need to function normally. They are not designed to alter normal function of your mind – instead, Brainiac vitamins are essential component for healthy comprehension. Brainiac's advanced supplements can support cognitive power that boost natural abilities, promote mental function & brain health to protect the brain from certain types of decay. 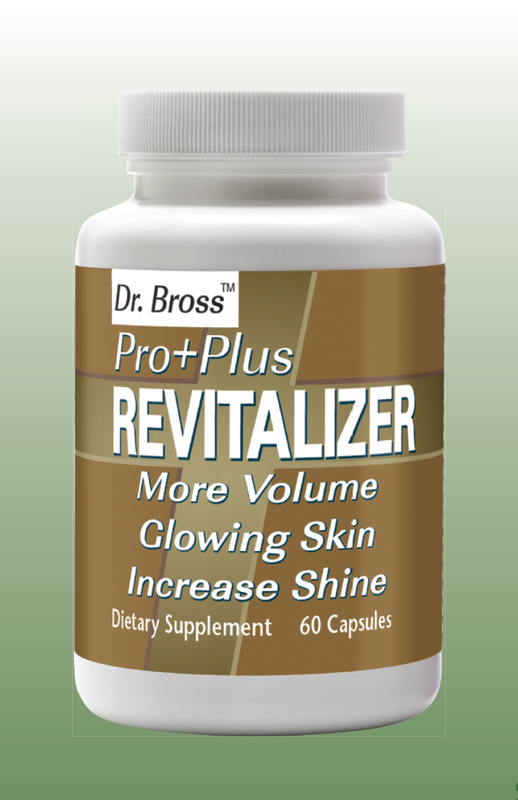 Reduce cellulite and fat formation by stimulating the hormones that regulate and break down fat storage. You can burn calories, instead of storing and accumulating fat. 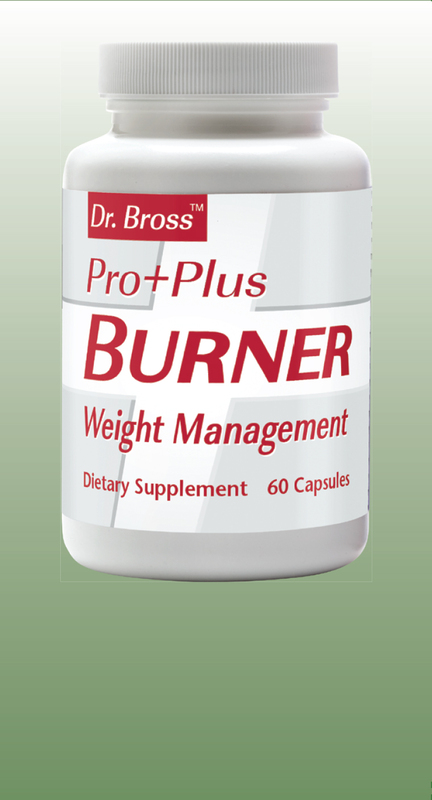 Pro+Plus Burner contains Raspberry Ketone, African Mango Extract, some caffeine and the chemical Chlorogenic Acid, which is responsible for its weight loss effects. Chlorogenic acid has been shown that it can reduce body weight, reduce fat absorbed from the diet, reduce fat stored in the liver and improve the fat burning function. 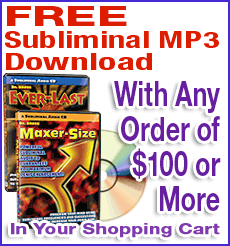 Studies suggest it can reduce the absorption of carbohydrates in the digestive tract. Mimicking the effect of eating a slightly lower carbohydrate diet. Some studies have shown that caffeine can boost metabolism by up to 3-11%. Thus by increasing your resting metabolic rate you can redesign your body image and rid yourself of some of the most problematic stubborn body fat. A healthy diet is required for stronger healthier hair and nails. For healthy hair and nails with less breakage Pro+Plus Revitalizer delivers the nutritional support you need but may not be getting from diet alone. If hair products do not give you the expected results, the damage could be due to a defi ciency of vitamins and minerals. Your hair may need internal care. Our hair formula is complete with the necessary vitamins and minerals needed for long, lustrous hair and tough, sturdy nails. 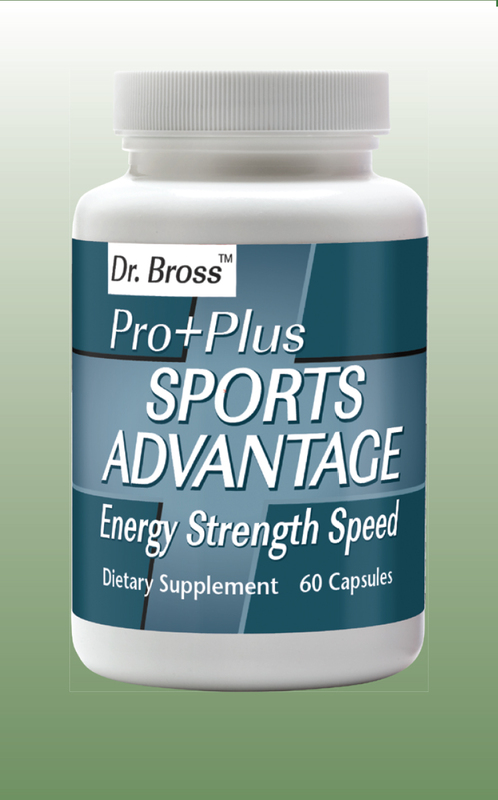 Sports Advantage is a sports nutrition supplement formulated to increase stamina and boost muscle strength during physical activity. This product contains a blend of L-arginine Alpha-Ketoglutarate (AAKG), Taurine, Beta Alanine, and Caffeine to support physical endurance, muscle growth, and muscle recovery. Take 45 minutes before physical exercise to increase your stamina, concentration, and to build lean muscle mass. This product may also be used for male enhancement benefits to support a healthy libido.